I can't freaking believe that I gave up on this a year ago. 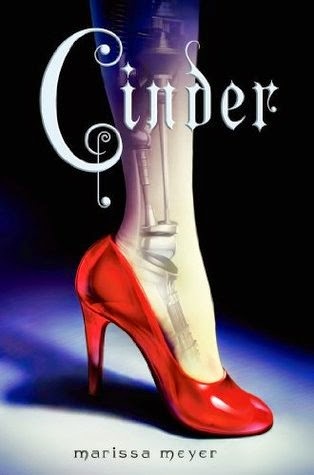 At the time, when I was still horrifically naive to the world, I decided that Cinder wasn't worth my time because it sported a very creepy picture of a metal leg on its cover. Cyborgs have never interested me before, and quite frankly, they scare me. Never has a book changed my opinion so fast. After I got over my initial cringe at the robotic part of things, this book was smooth sailing. I absolutely loved Cinder's character. She had such a strong, courageous personality, and despite her machinery, she was undeniably human. She had her doubts, she over thought things, yet in the end, she followed her heart. It was so fun and great watching her be a fumbling, awkward teenager. Her entrance at the ball almost killed me. I literally tossed my Kindle on the couch and started jumping around, waving my hands in the air while simultaneously hitting myself in the face because of the inevitable mortification to come. I felt for her. She was real and full of depth. Another strike for my initial repulsion for this book was that it was a fairy tale retelling. I've never read one and enjoyed it. In fact, I have some less than savory experiences with that particular genre of books. However, Cinder threw all those reservations to the wind. This was an AWESOME retelling. It had a huge amount of references and events from the original Cinderella story, yet I never felt bored, as if I was reading an old, worn out tale. It had its parallels, yet it also stood out in stark contrast with it's fairytale counterpart. The romance was nicely written. Although the attraction sparked quickly, it was definitely not insta-love in the slightest. In the beginning, it was really only Cinder's infatuation with the prince. I mean, come on, if a prince arrived at my shop, I would definitely be making googly eyes at him. However, as their interactions became more commonplace, their relationship grew as well. I fell in love with Kai every time he made an attempt to court Cinder in his own cutesy way, and I laughed obnoxiously whenever Cinder answered with sarcasm and jabs to get him to leave her alone. I'm really looking forward to seeing how their relationship develops. If you're new to this series, you might be wondering how Cinder and Kai's relationship might develop since each book is focused on a different fairytale. 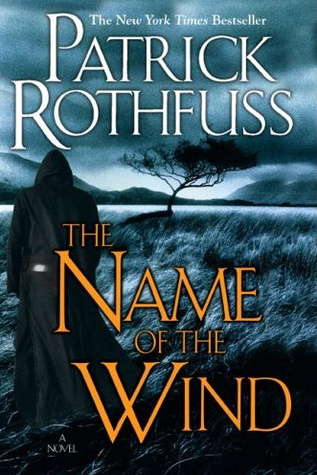 Although each book does introduce a new person, all of the books in the series are told in alternating third person perspectives from everyone. 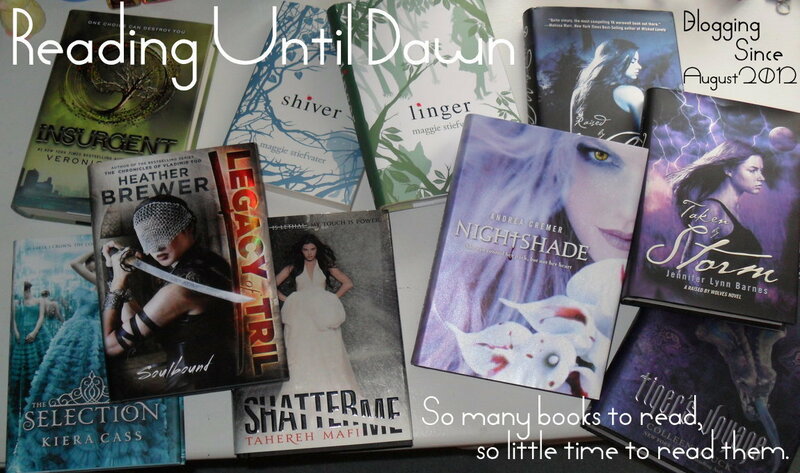 In the end, all of the stories will intertwine into one package of awesomeness. Slightly like Game of Thrones, though not nearly as messy with all the backstories and whatnot. In conclusion, I'm ecstatic that I decided to pick Cinder up, despite my initial cringe reaction. The writing style was beautiful, and I absolutely adored Cinder's dialogue and inner commentary. It was action packed, so much so that I read it in one sitting, never allowing my attention to wander. Filled with an familiar yet unique storyline, a sarcastic mechanic, an adorable romance, and a fast-paced adventure, Cinder is definitely a book you want to check out. Romance- 6/5 ADORABLE! Another plus was that it was there, but it wasn't overpowering. Action- 5/5 Couldn't stop reading! World-Building- 5/5 She made a futuristic, robotic world that didn't terrify me. That in itself is a huge feat. I also enjoyed Cinder! My favourite character was Iko, but Cinder was a close second. ;) I also found it hard to read the part with the ball... I think, if I remember correctly, I couldn't stop cringing because of the fore coming situation! I definetly agree that Kai and Cinder's romance was adorable! 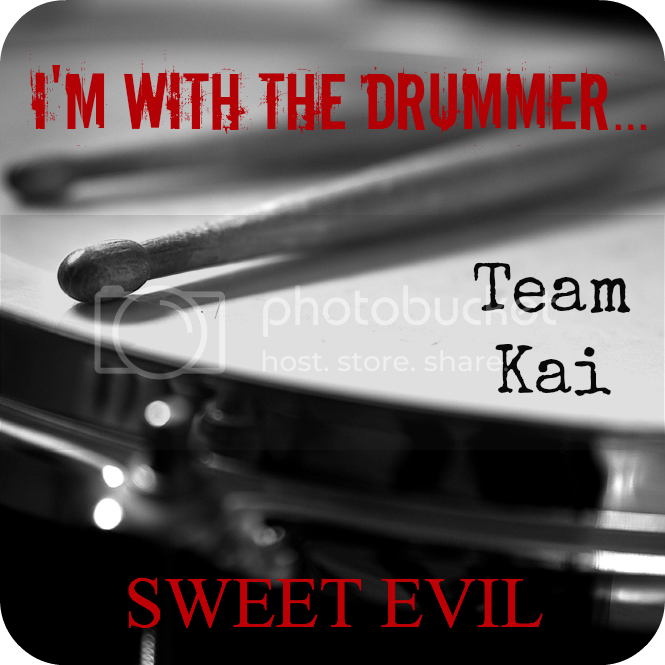 I haven't yet continued with the series but hope to at one point! Oh man, your review makes me super excited to start reading this! I was a bit hesitant because I'm not so big on the whole cyborg thing, but everyone has been ranting and raving about this, so I've got to give it a chance, right?! My friend lent it to me, so it's literally just waiting for me on my shelf! I'm glad to know that I'm not the only one who's creeped out by cyborgs and stuff in that genre. Hope you enjoy it if you get to it!